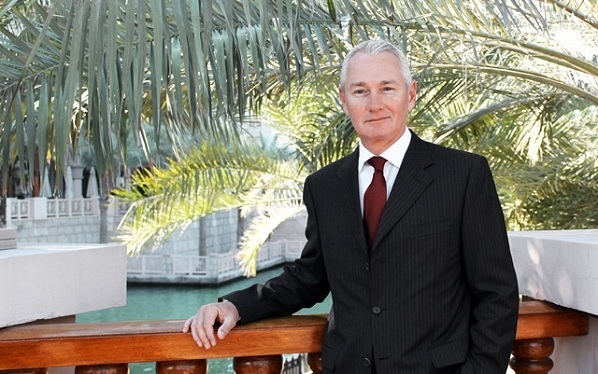 Jumeirah Group, the Dubai-based luxury hotel company and a member of Dubai Holding, has appointed Richard Alexander as the general manager at Jumeirah Al Naseem, Madinat Jumeirah, the Arabian Resort of Dubai. A British national, Richard has over 31 years’ experience in the luxury hotel and tourism industry. He returns to Jumeirah and Dubai after eight years since his last role as general manager at Jumeirah Mina A’Salam in 2008. Since then he has undertaken a number of general manager roles including the Viceroy Hotel in Anguilla, The Marylebone Hotel in London and was senior vice president of food and beverage at Wynn Las Vegas and Encore in the USA. His career has taken him to locations including Spain, Greece, Japan, USA, Australia and Indonesia. In his new role, Richard will oversee the pre-opening and operations of Jumeirah Al Naseem, which is expected to open in the summer of 2016. He will report to Margaret Paul, resort general manager. Jumeirah Al Naseem will have 430 luxurious rooms and suites, complete with walk-in rain showers, floor-to-ceiling windows, private outdoor terraces and fabulous views of the sea and Burj Al Arab Jumeirah. The hotel is set among lush, landscaped gardens and offers three large swimming pools, as well as private beach access and an outstanding range of restaurants.